The daily struggle on keeping your iPhone from dying is definetaly a real issue. If you currently or have ever owned one you know right away what a headache it can be to weave in and out of daily activites and still have some juice left half way through the day. The battery king accessory makers, Mophie, have come up with yet another great way to ensure this problem is solved once and for all. The Power Reserve is a small block with a built in lightning cable to charge your iPhone with the quickness no matter where you are. With the built in cable you never have to worry about carrying around an additional cord with you as well which is a great little touch. A keyring is also included as well if you want to always keep it with you. 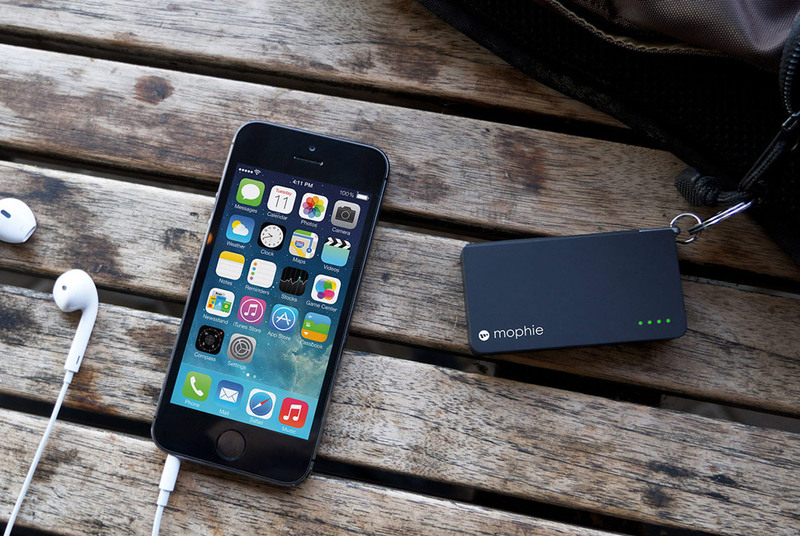 Make sure to go check out Mophie directly here to purchase one now for $49.95 USD.